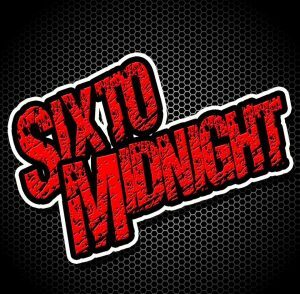 Six to Midniight is a 5 piece cover band featuring male and female lead vocals. 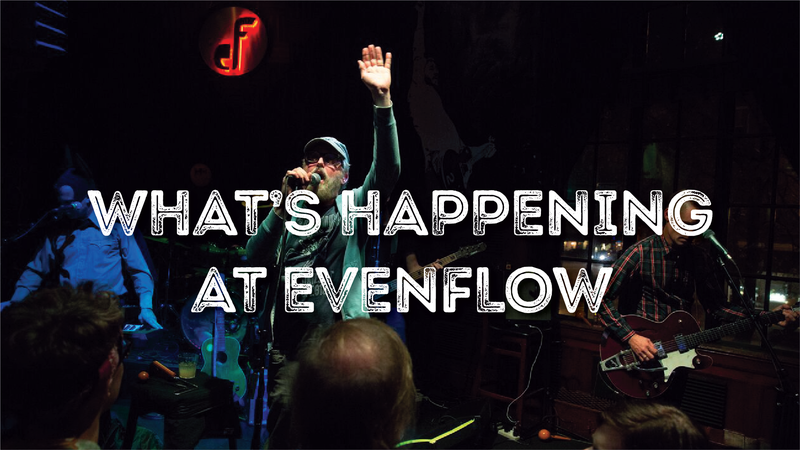 Our set list covers a wide variety of songs, genres, and styles. We play it all, pop, rock, country, disco!